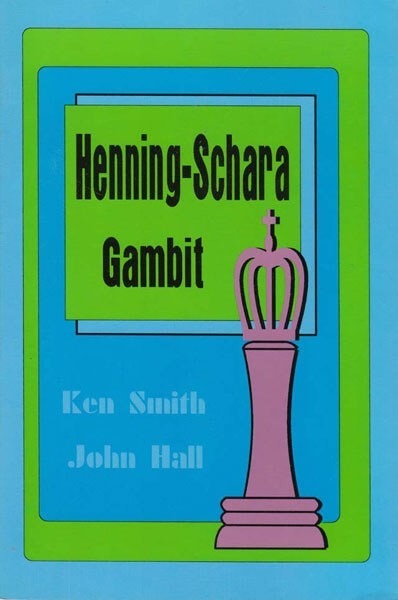 A relatively little known German master, von Henning, came across some interesting analysis against the Queen's Gambit by the Viennese master Schara. The Henning-Schara arises after 1.d4 d5 2.c4 e6 3.Nc3 c5 4.cxd5 cxd4! and suddenly White is forced into the dynamic complexities of the Henning-Schara. No longer can White relax! Using this dynamic gambit you can confuse and dismay many 1.d4 players, creating excellent preconditions for winning chess - for Black!